healthy eating, proper brushing and flossing, and visiting the dentist regularly. 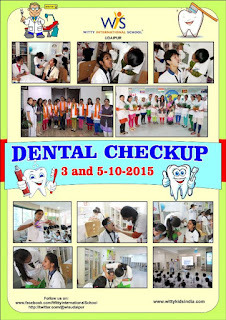 The camp was initiated with dental awareness talk, educating students about common dental ailments, especially stressing on tooth decay and gum diseases and measures to prevent from them. The students were highlighted about the eating patterns and food choices which cause tooth decay. The surgeons also highlighted about the possible formation of harmful acid which develops when bacteria (plaque) get in contact with sugar in the mouth which ultimately results in tooth decay. 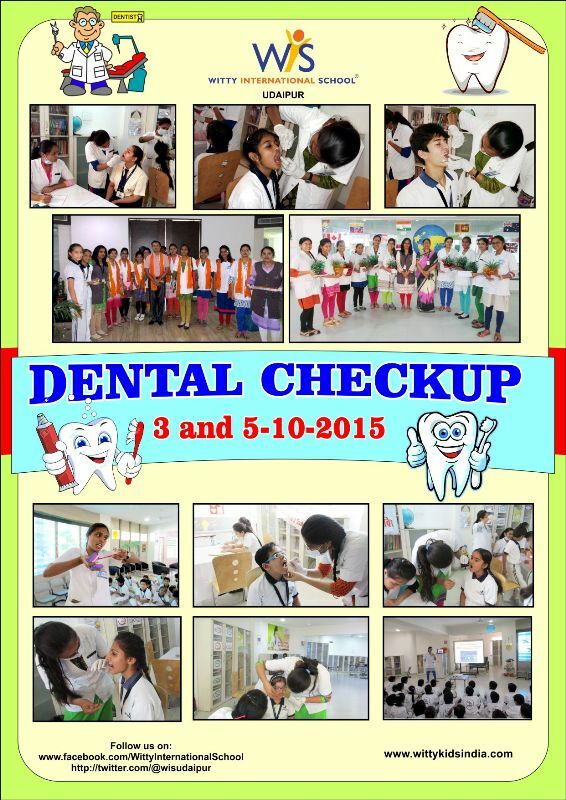 The students got ample opportunities to interact with the dental surgeons to enquire and gain knowledge concerning oral diseases.